Welcome back for another community update. Today we are announcing and releasing our next Community Map Pack. 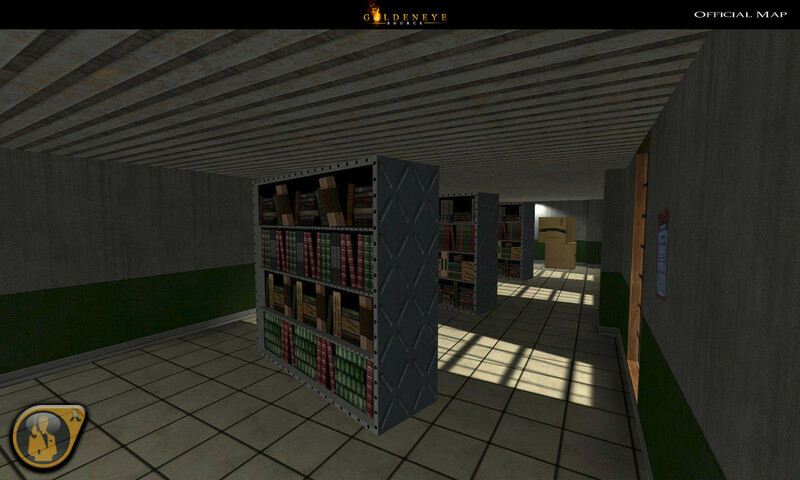 Two are faithful recreations of classic GE007 maps, and one is a welcome departure from the GoldenEye genre. 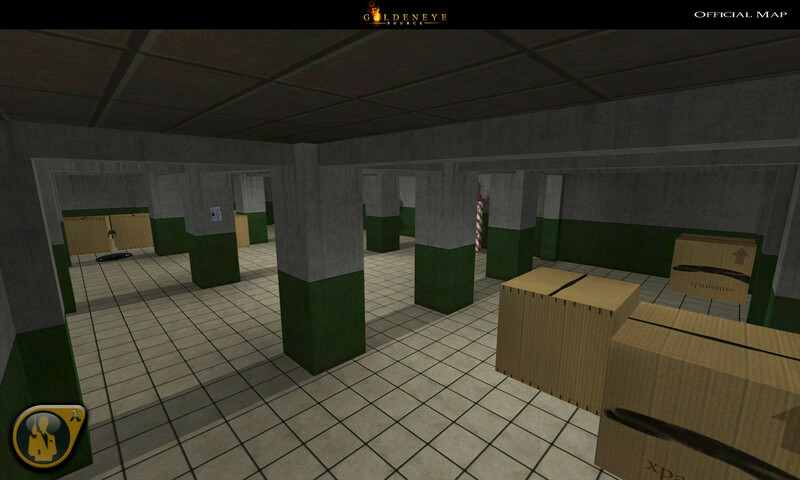 Each map's description is written by the map developer. Call it their final words; their reasoning for developing the map and crediting the people who helped them along. 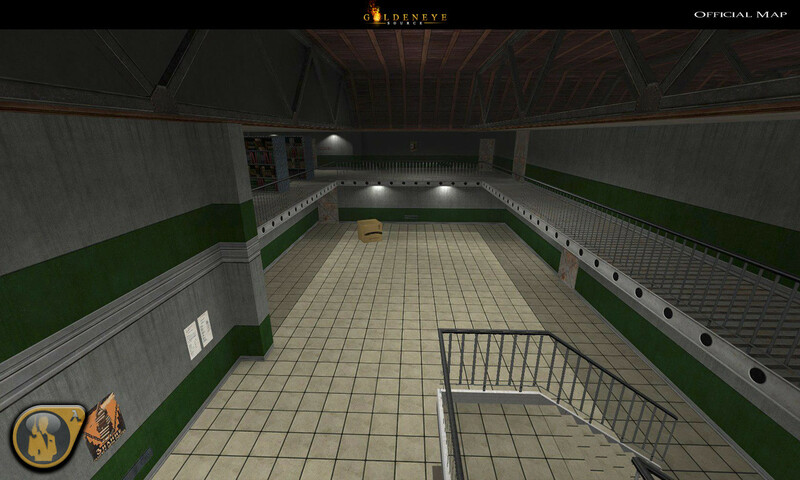 Each of these maps were made by a GoldenEye: Source Team member, but were designed to be released separate from an official update. 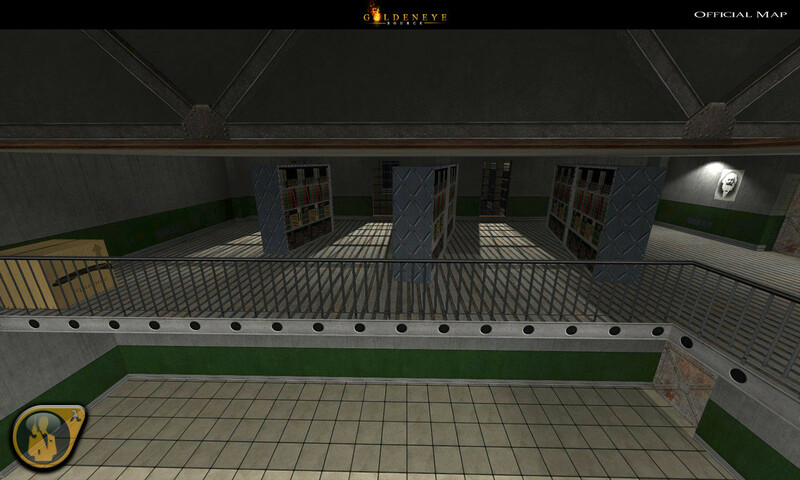 Although these maps are being promoted in a map pack, only Archives Classic will be included in future releases of GoldenEye: Source. 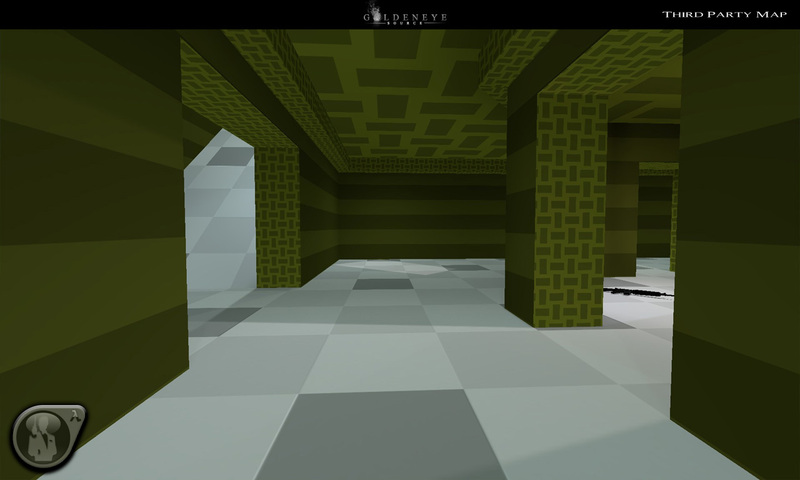 These are fantastic quality maps, and we hope everyone will enjoy them as much as we had testing them. Nevertheless, let's dive into the details of each map. 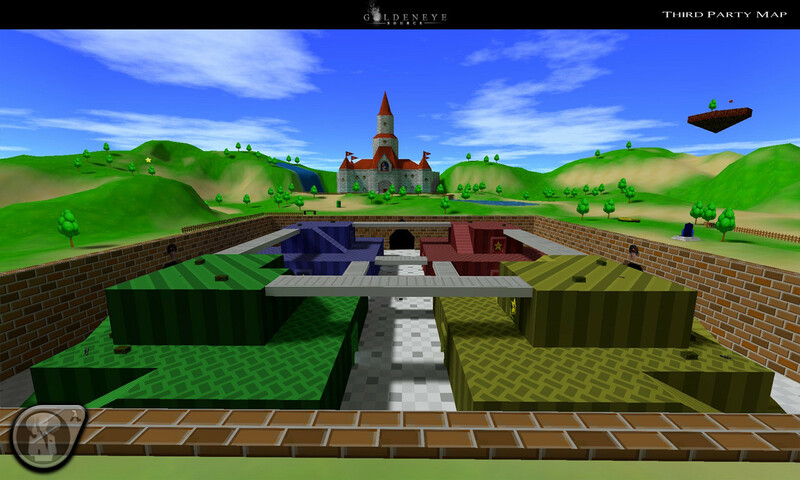 "A tear in the spacetime continuum has merged our reality with that of the Mushroom Kingdom. 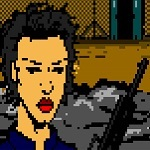 In a world where General Ourumov reigns supreme, he plays a twisted game of cat and mouse as he reminds players that they can not, in fact, win. 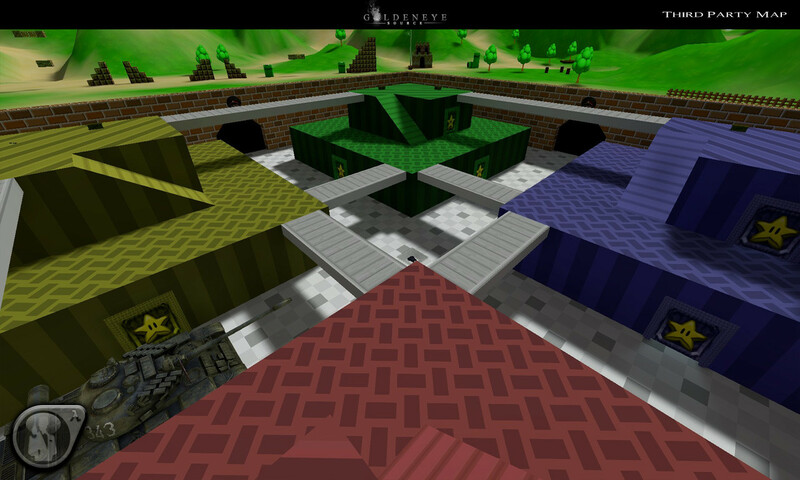 Blockfort was approximately a 3 to 4 week project, that began with a passing comment by JcFerggy along the lines of "I heard there was a blockfort Mario Kart map, I kind of want to see it" What started as somewhat of a joke attempt to create the original blockfort in a matter of hours, turned into making it a decently balanced, albeit silly multiplayer map. 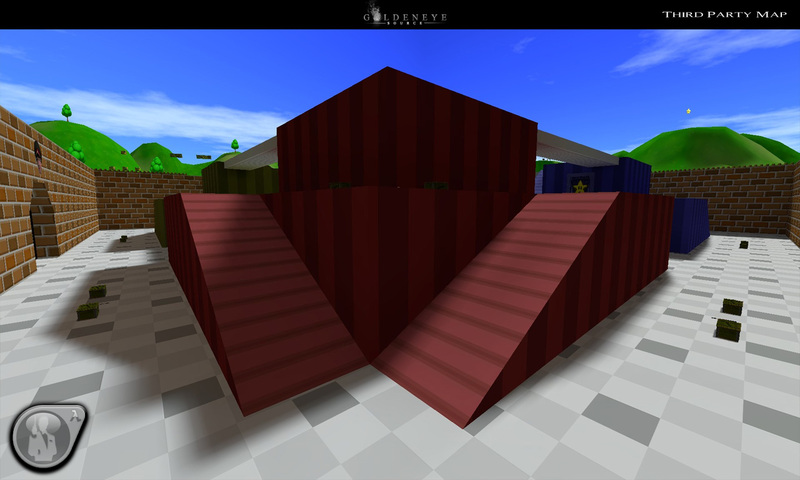 The original layout has been slightly modified to have interior sections that help to spruce up game flow. All team game modes are fully supported, and bot support is included. 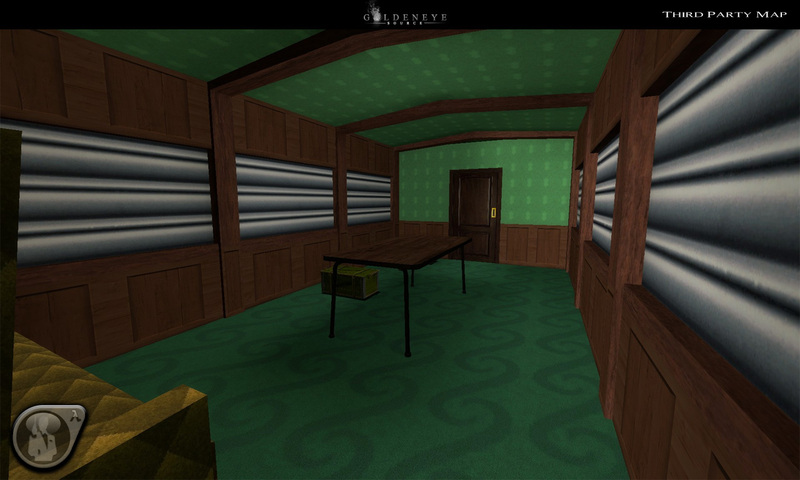 "Archives Classic is a faithful recreation of its N64 counterpart, from its scale and lighting to its high-res texture work. 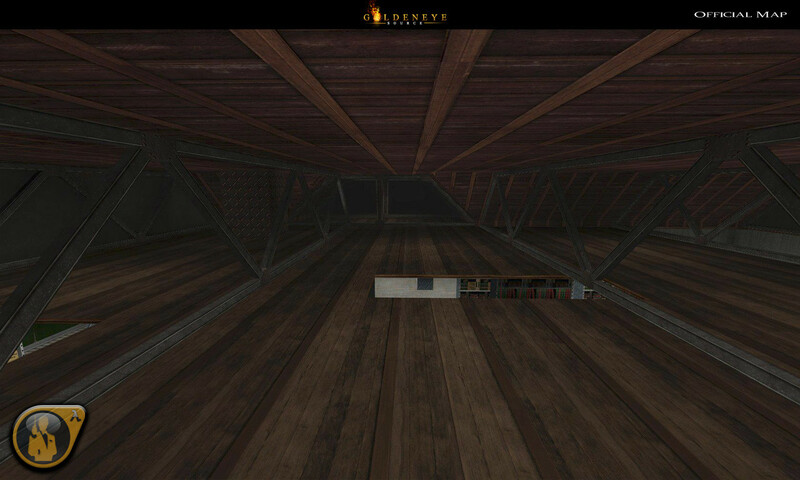 The tight scale gives the map a niche for close-quarters combat. 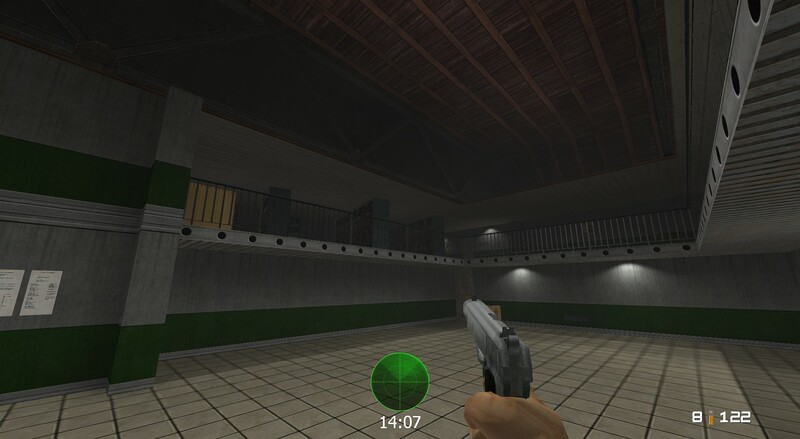 The classic aesthetics and setting bring memories of chasing after and rescuing Natalya while avoiding the hail of bullets from Russian soldiers. There was only one deviation from the original I had to make. 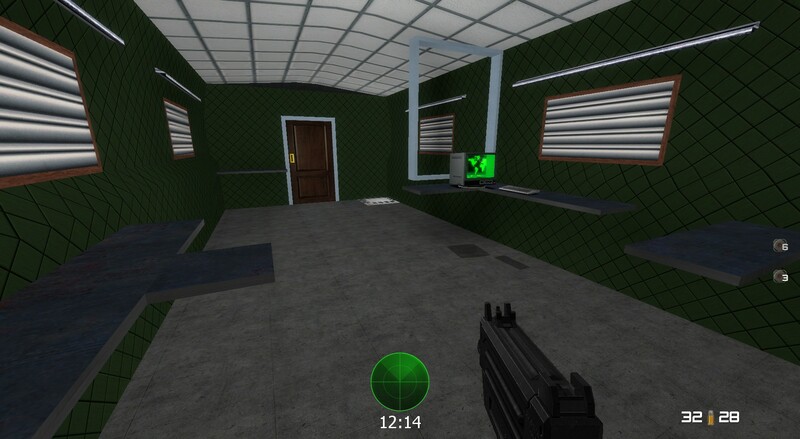 The original multiplayer map was just the frontzone (the starting room, pillar room, tight hallways and the offices). 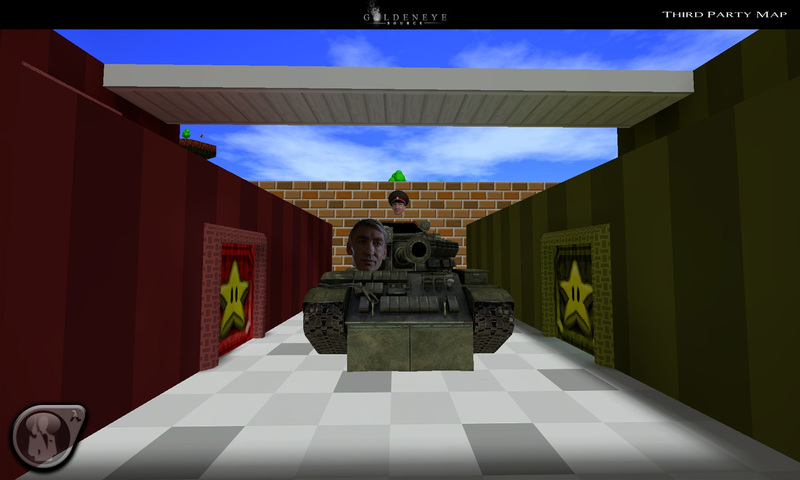 This area was hardly suitable in multiplayer for even three or four players. 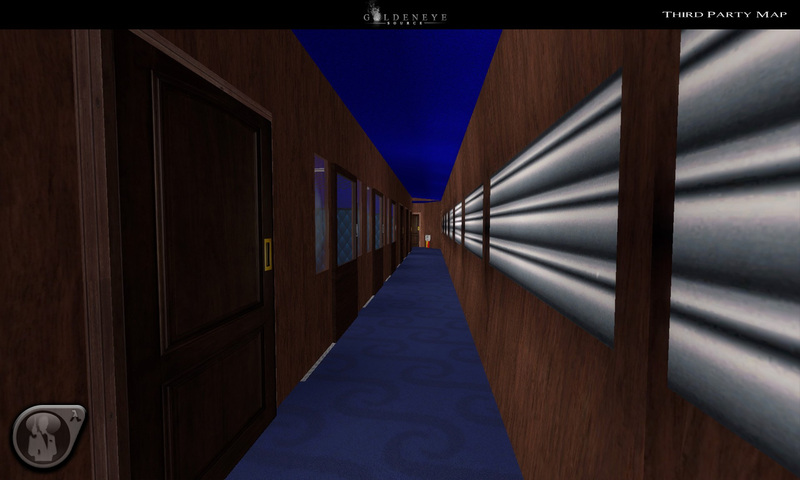 The doors leading to the main room, and the rest of the backzone, were locked. In this, I unlocked them for more gameplay opportunity and playable space. 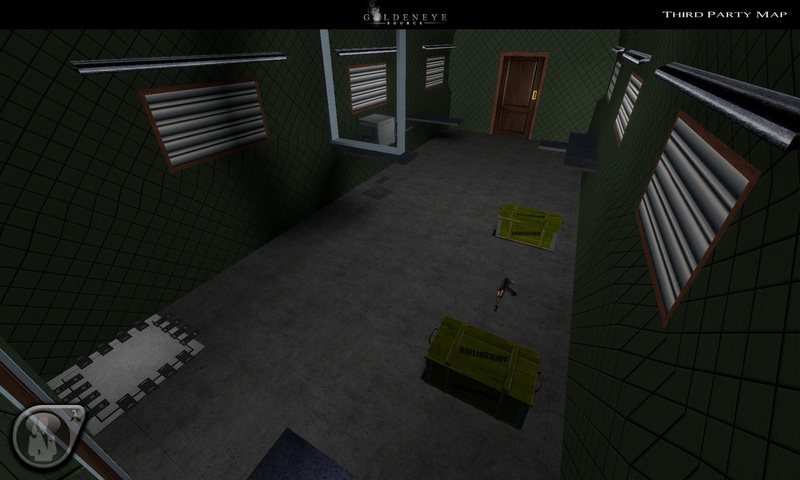 *Note: This is an official GoldenEye: Source map and will be included in future releases. The version in this Map Pack may not represent the official release build. We'd like to thank the community for all the years of support and hard work you've given. For all the content and events the community creates between our releases makes this one of the longest and best communities around. Rest assured the wheels behind the scenes are still moving and that the future holds some awesome content for the dedicated player base. We're very lucky to have you. Furthermore, if you have a skill or know someone with a skill you think would be useful for the mod, be sure to apply! Apply here. Tried all links, cannot get it to download. Congratulations fellas on a fantastic release ! Nice work dewds! Trying them now! You sir cannot go without a bit of appreciation as well! Great job on your map Torn! 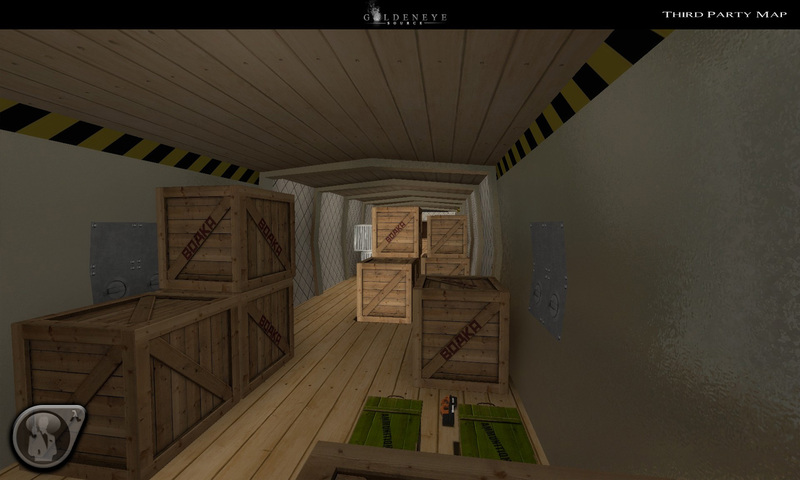 In fact it appears that some files like "models/props/archives_classic/classic_crate01.mdl" (for example) were not autodownloaded unless these files are available to download (test it), and autodownload works (the "gesource/maps/ge_archives_classic.bsp" file was successfully autodownloaded for example). Have you an idea about what is happening? You need to use SM downloader or create a res file for each map. This will force the clients to download the data. We make sure to include a .res file next time. 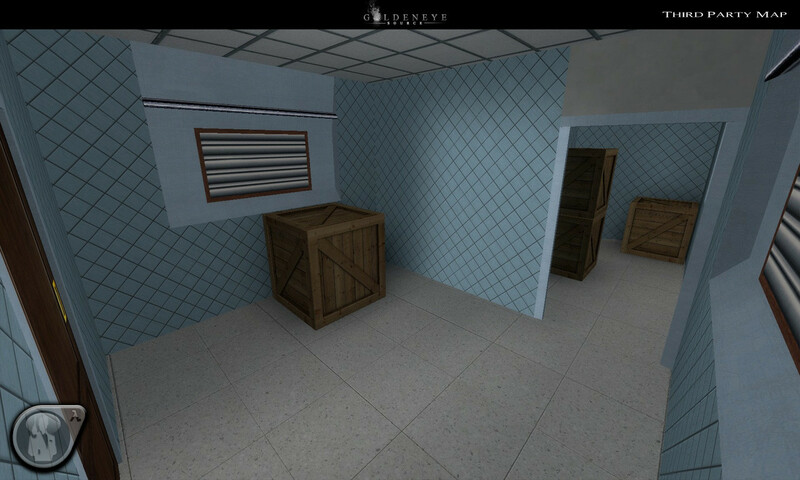 Meanwhile, any server admin who wants to share his .res files for these maps here? Hi illwieckz! 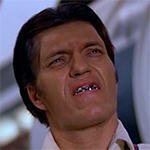 I apologize for overlooking the .res files. You can find them here. Simply extract these files to your gesource/maps folder. 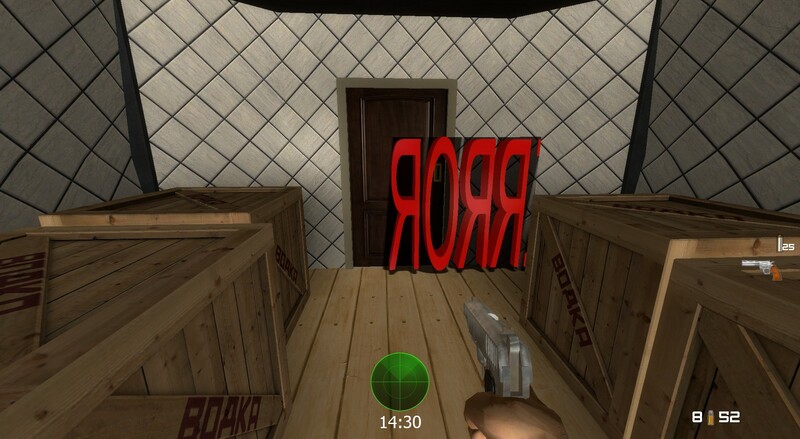 Obviously, in your case, you won't need the "ge_blockfort_torn.res"
These .res files were created by WNxBadPlayer and shared by WNxGraslu. Many thanks to those two for saving us! So, my server gg.illwieckz.net serves these two map on rotation list with http autodownload. 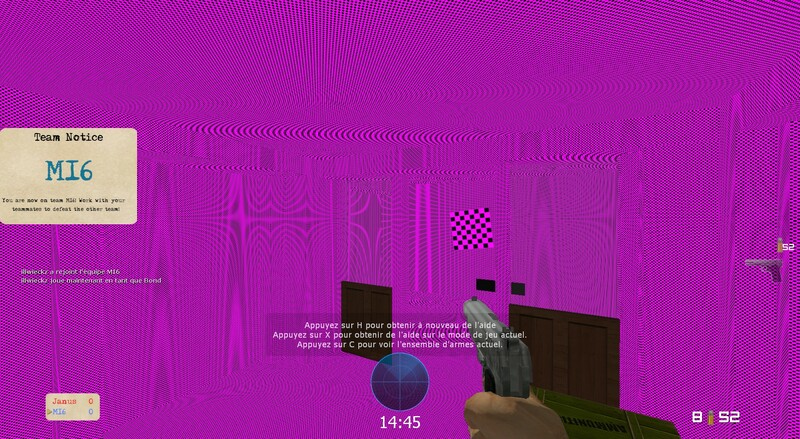 (And I confirm, if a map was partially downloaded previously, GE:S downloads missing files). Thanks for all these maps are very nice, and thanks for the help. For those who want, they can also download the .res here: ge_archives_classic.res, ge_train_cy.res. Is it just the .BSP's that need to be converted to .RES?, and not the other files?. Also, what should be the correct Web Path?